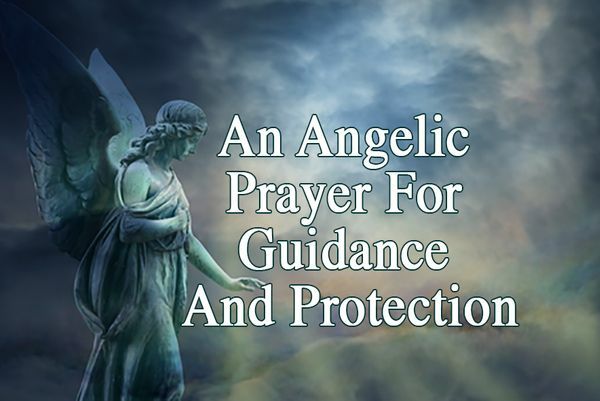 Call the angels, pray to them. 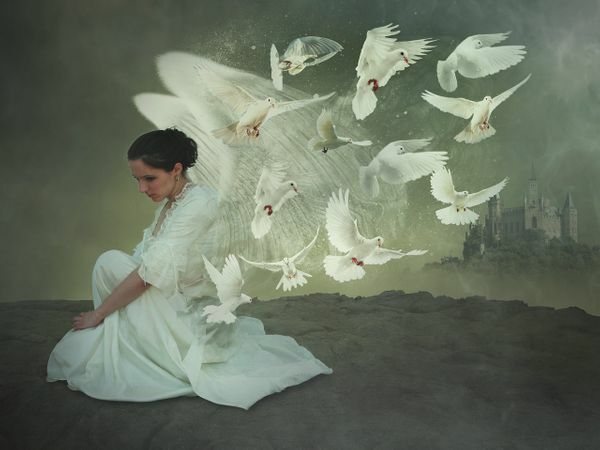 Your wishes and dreams are immediately fulfilled as soon as you realize the power of teaming with your Angels. Nothing is impossible for them to handle. 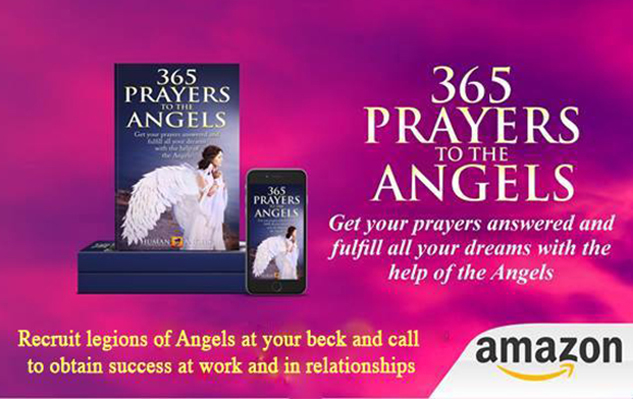 Your Angels can help you connect with your loved ones in Heaven. please, relieve the pain caused by the death of my loved ones. 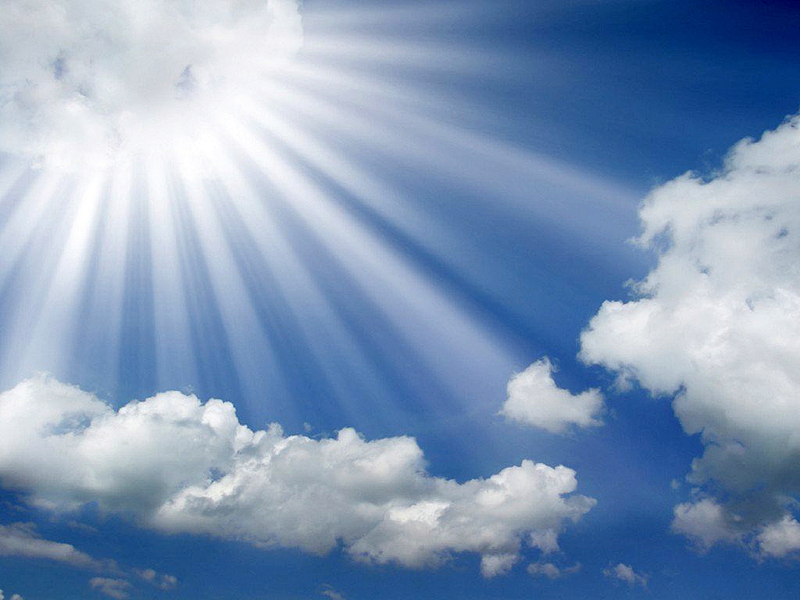 Help me regain peace and joy in the knowledge that their souls sweetly rest in the arms of heaven’s angels. Please, let them know that they are infinitely loved and shine my endless love upon their souls. 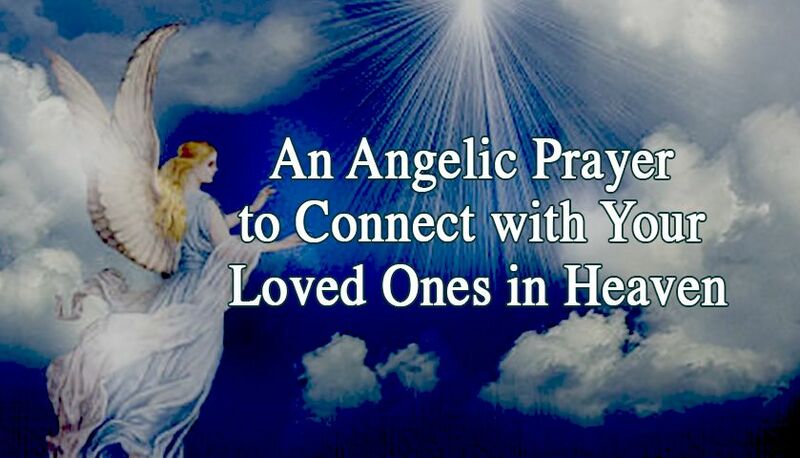 Help me open a divine connection with my loved one, that death can never erase nor decrease.